The collaborative technology is also now open-source. 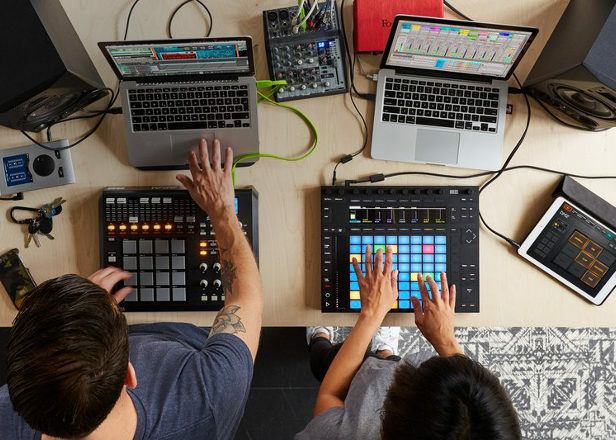 Ableton’s wireless collaborative technology Link now works with desktop apps, including Reason and Serato DJ. Link was introduced by Ableton last year as a means of connecting different versions of Live over a local wireless network and ensuring they run at the same tempo. It also works with selected iOS apps. 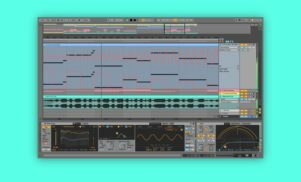 Until now, Link has been limited to Live and iOS, but Ableton has just announced that the technology is coming to third-party desktop apps, including Cycling 74’s visual programming language Max. Other apps getting Link support include Propellerhead’s production suite Reason and Serato DJ, with more to come. 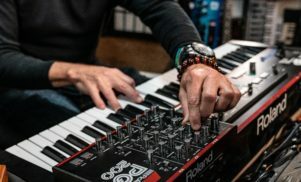 It means that a DJ could use a drum loop in Ableton Live while playing Serato without a complicated software or hardware setup. Ableton has also made Link open-source, meaning that developers are free to add the technology into their own apps. More information can be found at the Ableton website. For more on how Ableton Link works, read FACT’s overview of the technology from last year.